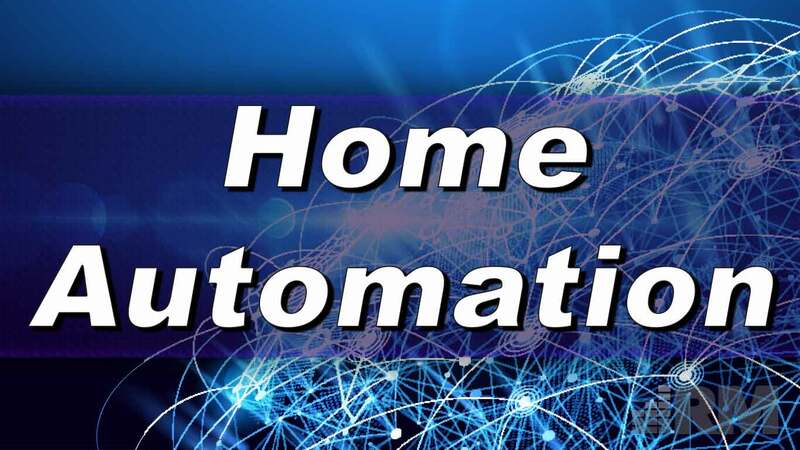 Not all home automation products are created equal. While the public has dreamed of home automation since the Jetsons, the technology has slowly arrived to the consumer through many manufacturers, platforms, and approaches. What (or who) is guiding your decision between voice-activated coffee makers and presence-sensing mobile apps? Set foot in a big-box home improvement retailer, and you’ll be met by many options, most of which do not talk to one another. That’s where we come in: we only trust and implement leading brands that provide you the most integration options and flexibility. Want your thermostat, door knobs, door bell, and light switches all on one app rather than 3? Reach out to us today and learn more about our solutions!